Unless there are no exceptional circumstances, we make every effort to fulfill your order immediately after your order is paid. - 3-10 days - European Union and continental Europe. - 10-30 days - Worldwide. Delivery times are estimates and commence from the date of shipping, rather than the date of order. Delivery times are to be used as a guide only and are subject to the acceptance and approval of your order. Please note we do not ship on Sundays. Once again, please note: date of delivery may vary due to carrier shipping practices, delivery location, method of delivery, and the items ordered. Products may also be delivered in separate shipments. ATTENTION: we do not recommend choosing the standard (unsecured) delivery method. It has no recorded mail number and tracking. We do not take responsibility (no reshipping or refund) if order (shipped with unsecured method) was missed in the mail. Bank transfers (EU countries and € currency only). A large evergreen plant with dark green, arching leaves atop a massive trunk, Canary Island date..
Large in size but not as towering as many other firs grown, needle fir has rich green foliage th.. This species is appropriately called the giant or grand fir because it's one of the tallest growing firs in the world, usually in the 200- to 300-foot (70 to 100 m) range. This evergreen is very fast growing, attaining a narrow column-like or spire-like silhouette with massive trunk. Native to the central Pacific coast of North America, the giant fir grows in British Columbia inland to the Idaho-Montana mountains and southward to northern California, where it's known along the coast. Some botanists find distinct physical variations among trees that grow east and west of the Cascade Mountains. The bark is smooth and gray, but cracks into square plates on the oldest trees. 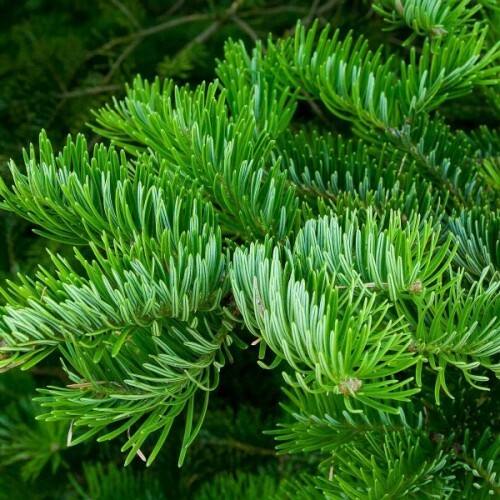 Needles are soft, shiny and dark green with white bands on the undersides. The needles resemble the teeth of a two-sided comb. The cylindrical, pendent female cones are green but ripen to brown, usually with whitish globs of resin. Grand fir is one of the more shade tolerant fir species, but looks fuller and more robust when grown in full sun. 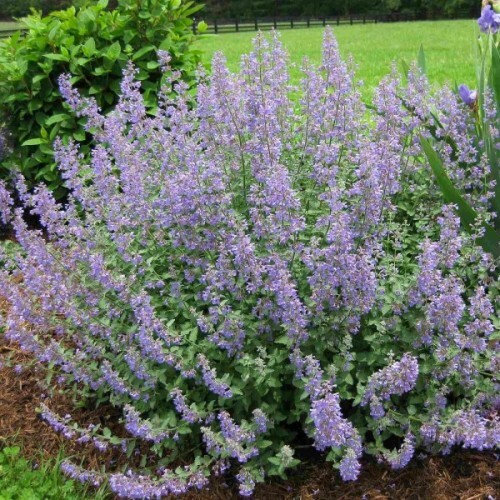 Plant it in a moist, acidic soil that's deep and rich in organic matter for best performance. Although grand fir matures to smaller heights in cultivation compared to a dense forest habitat, it's still too large for the vast majority of garden settings. Conserve trees that may already exist on a property, cutting off lowest limbs as needed for vehicular clearance or overall safety. Abies seeds need to be "overwintered" or stratified before they will germinate. 1. Soak overnight in warm water. 2. Then pre-chill (stratify) for 30 days. Seeds can be stratified in dampened peat, sand or moist vermiculite , in a plastic box or bag at +4C in a refrigerator. The seeds should not be frozen or in a wet medium. Seed can be sown in early February in a greenhouse or outdoors in March. Normally will only germinate with light, but the stratification (described above) can help to increase the germination rate. Sow Abies seeds 2-4 mm deep in the seed sowing mix. Abies seeds will usually germinate in 21-40 days if overwintered and stratified or about 6 - 8 weeks if sown directly. Brand new and high quality plastic plant labels / tags.Waterproof and durable and much better th.. It makes an excellent houseplant and does well in containers. Where hardy, this plant is well su..
Purple Knight joyweed is a tender perennial from the West Indies and Brazil grown for it rich pu.. Approximately 400-500 seeds in 1gram package.Plants from the genus Callistephus are half or full.. Annual flowers - very colorful and therefore excellent for edging, containers and tubs.Grows wel.. Excellent, richly flowering annual for cutting. Medium-sized flowers with piped center on strong.. Very decorative annual summer flower for borders and plantings in groups. Especially suitable fo..
Versatile plant for colorful bunches, summer flower beds and mass planting.Fast growing and long..
Vigurous, annual plant with large flowers in bright colors.Very good branching habit and tender ..
A mixture of striking semi-double vivid blooms over bushy plants with fine attractive foliage. T..
Easy to grow F1 Hybrid. 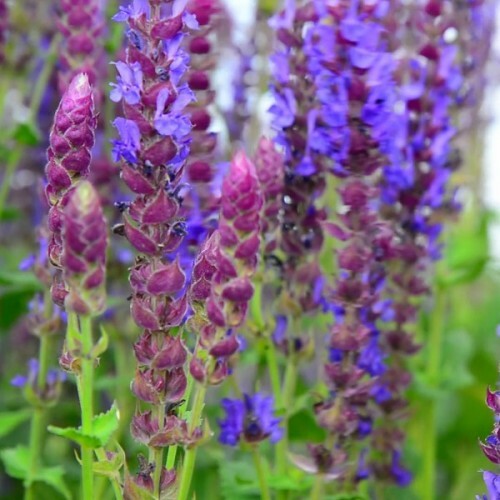 One of the darkest maroon, multi-branching sunflowers available in the m..
Salvia lights up the garden with its beautiful spires of violet-blue and amethyst-rose flowers t..
Malva sylvestris is a species of the Mallow genus. It’s also called “common mallow” and “high ma.. 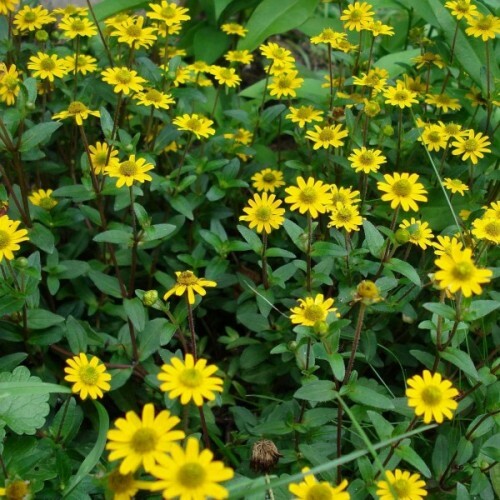 This wonderful little heat-loving annual is an underused bedding or container ornamental. The cr..
One of the signature plants of the vast Argentine plains for which it is named, pampas grass is .. 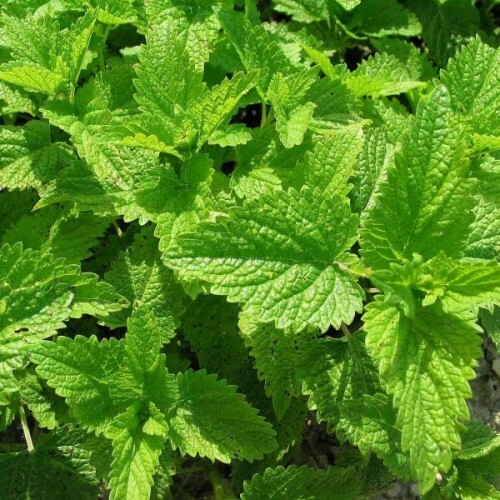 The lemony leaves of lemonbalm are fragrant and wonderful. It is grown exclusively as an herb an..
Garden heliotrope, also known as common Valerian and All-Heal, is a clumping perennial with scen.. Brilliant and cheerful strings of yellow flowers drape down from the branches of the golden chai..
Pineapple Crush marigold produces ruffled, bright-yellow, 9 cm pompons on dwarf, bushy, 18-20 cm..
Nepeta cataria is the true catnip that is loved by house cats. Although native to Europe and Asi..
Deodar cedar is among the world’s most elegant and stately of evergreen conifers. This western H.. Copyright © 2009-2019, OMC Seeds. All Rights Reserved.